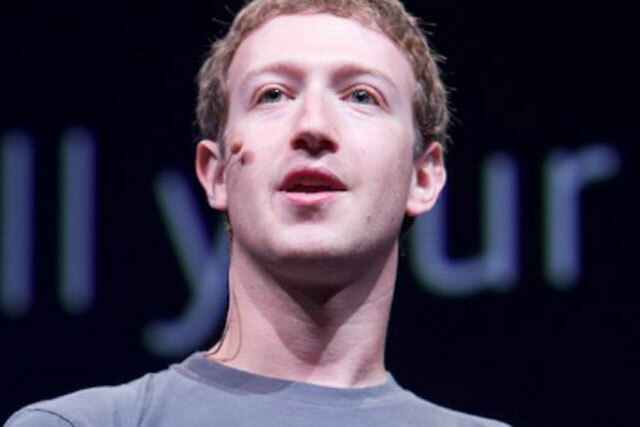 Facebook chief executive Mark Zuckerberg said the future of the company will not necessarily rely on a user's "real identity", in an interview about the social network's tenth anniversary. Zuckerberg believes new product innovations could be similar to Instagram and not require users to log-in with Facebook credentials, according to an interview with Bloomberg Business Week. He said: "I don’t know if the balance has swung too far, but I definitely think we’re at the point where we don’t need to keep on only doing real identity things. If you’re always under the pressure of real identity, I think that is somewhat of a burden. "It’s definitely, I think, a little bit more balanced now 10 years later. I think that’s good." Zuckerberg claims his 10-year plan will not see Facebook build Amazon-style infrastructure computing services or operating systems and wearable computers like Google or Apple. Instead, he claims his mission is to expand access to the internet to billions of people without access to the web, through the Internet.org initiative he set up in collaboration with Samsung, Qualcomm and Ericsson. Zuckerberg has been questioned by the board on the return on investment of the Internet.org project and has admitted the immediate returns weren’t palpable. He told Bloomberg: "If we can help develop some of these economies, then they will turn into markets that our current business can work in." Product innovations from Facebook are due to come out from a December hackathon that kicked off the company’s Facebook Creative Labs projects. Zuckerberg said about 40 ideas emerged from the event and added that as many as six could be launched this year under the Creative Labs initiative, with one expected to tie into Facebook Groups, a feature that allows members to communicate privately. The company’s new Facebook Paper app, which has a Flipboard-style feel, indicates the future of Facebook could be outside of the social network site itself, which is often accused of being a "walled garden". Zuckerberg said: "We just think that there are all these different ways that people want to share, and that compressing them all into a single blue app is not the right format of the future."